This is our E-SAFETY Throstie. It was designed by Amber Arnell as part of a competition to promote online safety. 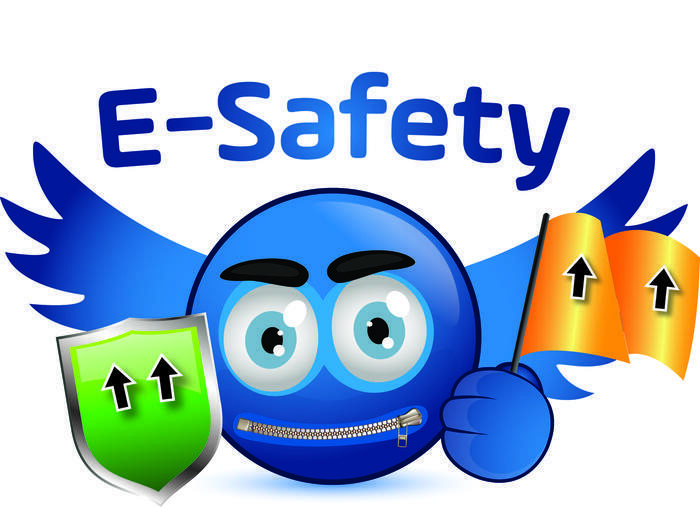 The Throstie combines the 3 very important rules for online safety namely: ZIP IT, BLOCK IT and FLAG IT.